HOW IS ABOUT 837.3 MILLION NGN (ABOUT $5.3million) BEING SPENT TO SAVE HUNDREDS OF CHILDREN IN BAGEGA, ZAMFARA, NIGERIA? 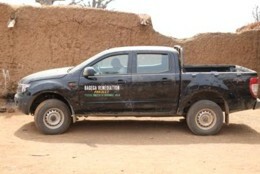 Help us follow the Money released January 2013 to Bagega! (Sahara Reporters) President Jonathan’s “Broken Promise” for Lead-Poisoned Children in Zamfara is Target of Social Media Campaign (Voice of America) In Nigeria, Time Running Out for Kids Poisoned by Lead. 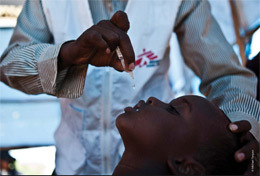 (Vanguard Nigeria) Lead Poisoning: Concern grows over committee’s failure to deliver promises. (Sahara Reporters) Human Rights Watch Releases Report On Child Lead Poisoning Crisis In The North. (Human Rights Watch) A Heavy Price, Lead Poisoning and Gold Mining in Zamfara. 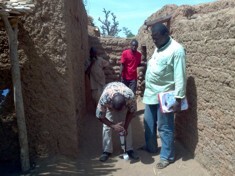 Blacksmith Institute Project Completion Report on Lead Poisoning in Zamfara. (Doctors without borders)Lead poisoning conference concludes. (ChannelsTV) Doctors without Borders call for funds to clean-up Zamfara lead poisoning. From March 5, 2013 – May 15, 2013, 420 compounds and 40 exteriors have been remediated with just 4% left.The industrial area (4 hectares of land having contamination of up to about 100,000ppm of lead) is only 30% completed.It is foreseen that in four weeks from May 15, if there are no bureaucracy, remediation should end in four weeks from now. Despite the Ministry of Health not showing concern about the development in Bagega, Doctors Without Borders now attend to about 60 patients in a day.80% of patients are children, and some have been put on chelation – therapy for lead poisoning. Doctors Without Borders has started the treatment of the first of four groups of lead poisoned children in Bagega. MSF will not be able to treat children from the remaining three groups until the lead has been successfully removed from their homes. Much reason why remediation must not be delayed, and must end before the rain becomes persistent. 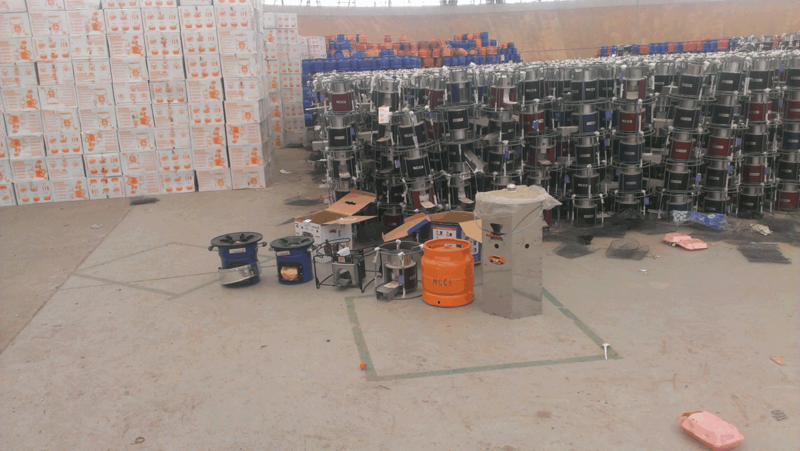 BEFORE THE RAINS HALT REMEDIATION: EQUIPMENTS SHOULD BE MADE AVAILABLE! 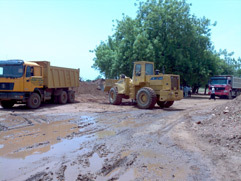 As the rains drop about 32km from Bagega today, “Availability of equipments are slowing down the work here” – says one of the workers. “We should have gone far with cleaning up this community, as the rains might become our biggest threat” continued the worker. None of the XRFs to be purchased according to the budget as been made available, and the one’s borrowed have now been overworked! Since March 5, 2013, 179 compounds in Bagega has been excavated out of 271 compounds that has been confirmed for remediation. 102 compounds remain unknown due to unavailability of characterization equipment. 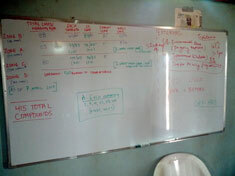 as seen on the project board for the remediation of Bagega as at April 7, 2013. Likewise the Bagega Industrial Area remain uncharacterized. As there are 5 months only for the remediation of Bagega, including about 380 compounds, workers have said it will be pertinent for the FMOE to speed up the availability and purchase of all equipments needed, as time remains the biggest challenge.”About 4 more X-ray flourescence spectrophotometer should have been available by now to hasten testing and characterization of compounds” says one of the workers. 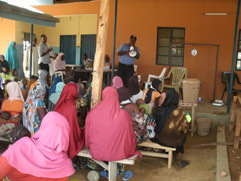 The stakeholders on lead poisoning, at their monthly meeting on February 12, 2013 called on the state ministry of health to start preliminary activities towards case management and other related health activities in Bagega. How the Ministry of Mines and Steel Devevelopment will encourage safer mining practices were also discussed. 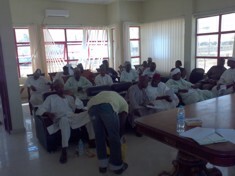 2 WEEKS AFTER THE RELEASE OF FUNDS TO REMEDIATE BAGEGA >>> Remediation Starts! 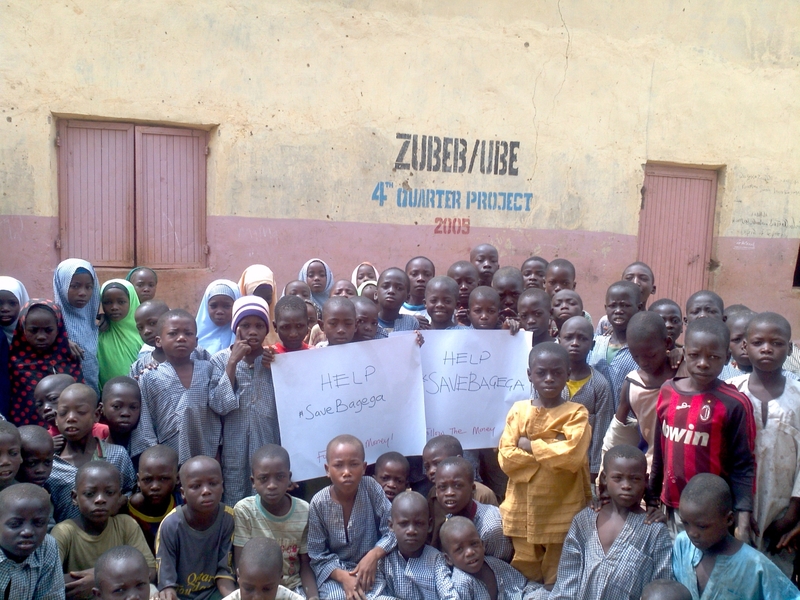 In March 2010, one of the worst lead poisoning events in history was discovered in Zamfara state, Northern Nigeria. 400 children died and thousands were poisoned. Over the past two years, seven villages have been cleaned up and thousands of children have been treated by international medical aid organisation, Doctors Without Borders. During this time, mortality rates have dropped in these villages from 43% to around 2%. Unfortunately, one village was not remediated, due to lack of funding. For two long years, up to hundreds of children have been waiting for life-saving medical intervention in the village of Bagega. Medical treatment cannot take place until remediation (environmental cleanup) is completed. Previous funds provided by the Government for the remediation disappeared before they reached Bagega. This must not happen again. 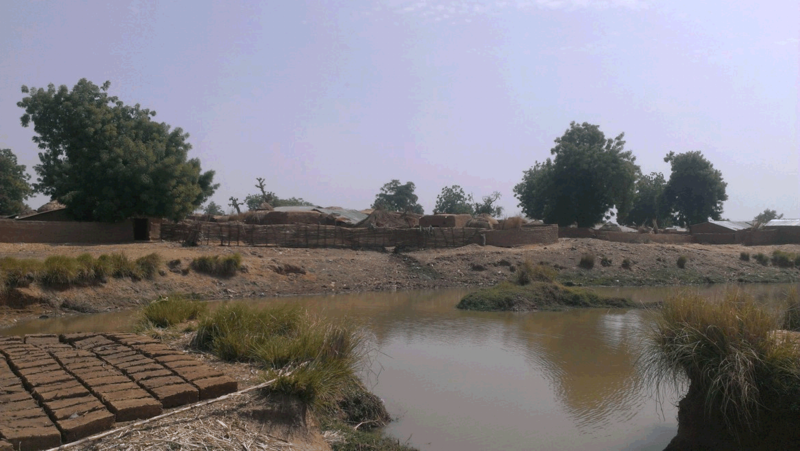 The people of Bagega village, as well as Nigerian tax payers deserve accountability in their public spending. The Follow the Money campaign calls on all public agencies to uphold the public interest through accountable and transparent management of these funds. We invite the public to get involved in the Campaign today. Help us follow the money to Bagega!